The Teacher Project is producing an upcoming series of underreported stories on immigration and education. The project is one of the Columbia Journalism School's postgraduate reporting fellowships. 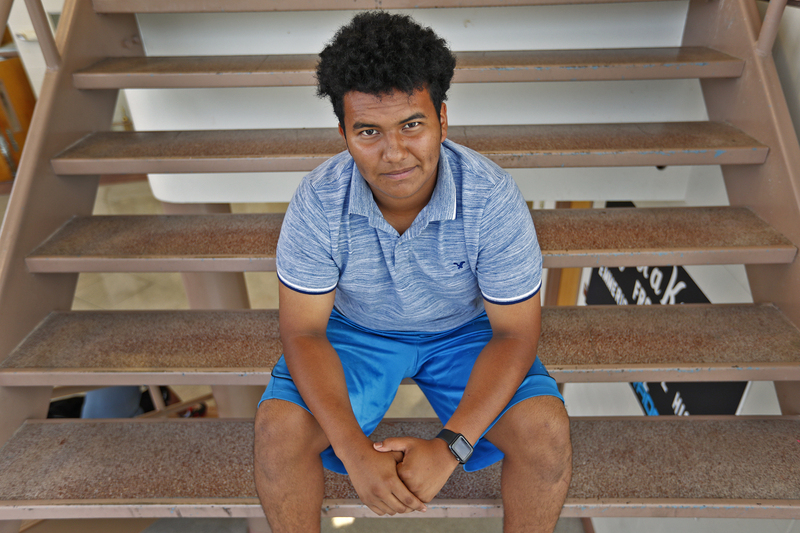 Teacher Project fellow Mike Elsen-Rooney, '17 M.S., explored why only 5 to 10 percent of undocumented immigrant students make it to college through the story of one Indianapolis teen. The piece published at the Indianapolis Star and Chalkbeat-Indiana, and will be accompanied by a related series of reports on Indianapolis Public Radio. Elsen-Rooney found that most public schools are woefully under-prepared to advise undocumented teens through the college application process, leading many immigrant students to head straight from high school to minimum-wage jobs. Along with Indianapolis Public Radio, the Teacher Project will host a panel discussion focused on student and teacher stories, titled "Everything you wanted to know but feared asking about undocumented students." Click here for more information about the event. 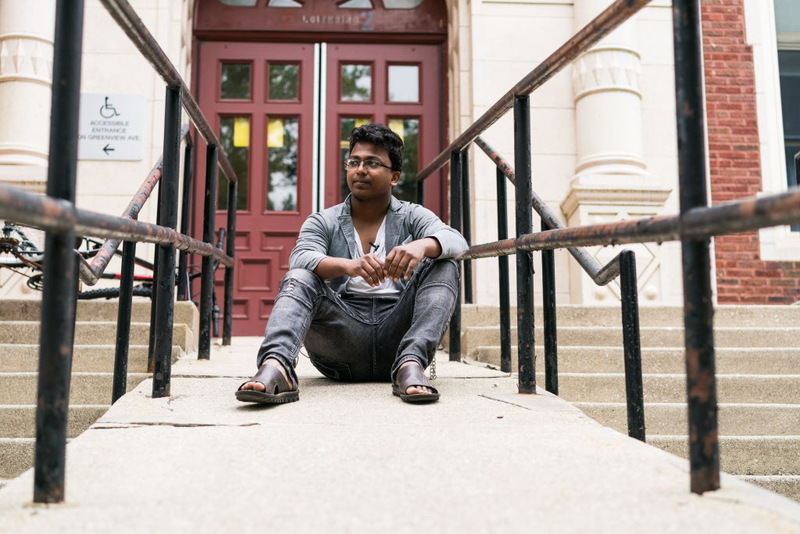 Aditi Malhotra, '17 M.A., and postgraduate fellow, worked with Chicago Sun-Times and PBS Newshour to tell the story of the challenges a 19-year-old Rohingya refugee from Myanmar has faced continuing his education in Chicago while simultaneously helping support his family economically. It highlights the limited financial support the U.S. offers even to school-age refugees -- at a time when the country is scaling back its refugee resettlement program significantly. The Journalism School's postgraduate fellow Zoe Kirsch worked with Naples Daily News and Buzzfeed on a story that looks at the growing wave of complaints that school districts are illegally turning away immigrant students based on their age. 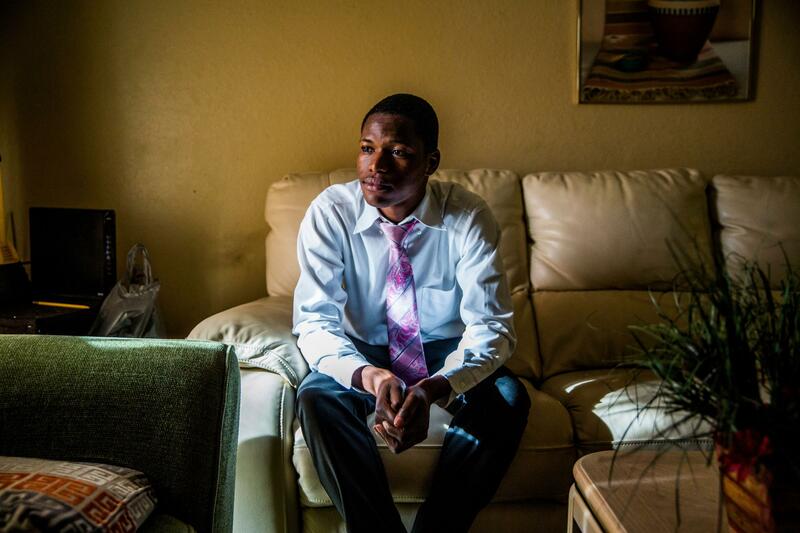 Kirsch tells the story through the experience of a Haitian-American student in Naples, who at 17, was told he was "too old" to attend traditional public schools. He's now named as a plaintiff in a lawsuit against the district. Ashley Okwuosa, '18 M.S., reported for WNYC and Chalkbeat on the passage of a New Jersey law that gives undocumented students access to financial aid, the challenge of its implementation and how it is helping one high school valedictorian attend college.